The northernmost province of South Africa, Limpopo is regarded as the eco capital of the country and is where you go to experience wildlife, incredible scenery and a lot less traffic congestion, unless the Kruger National Park in peak holiday season is your idea of a traffic jam. 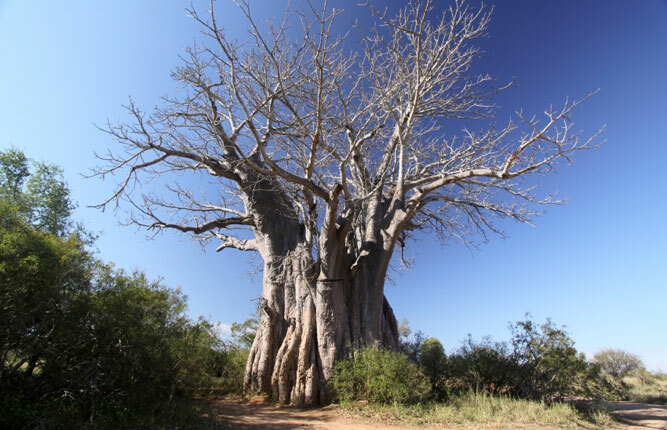 Limpopo is also heavily shrouded in mystery and legend, an area heavily endowed with ruins, relics, ancient forest and hot mineral springs that invite rejuvenation. 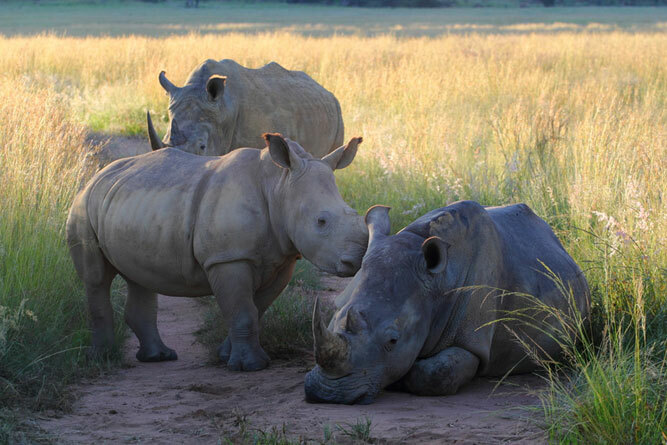 Other than a lot of farmland and the odd mine, the Limpopo is wide open country predominated by game reserves that stretch endlessly and allow one to experience bush safaris of note. It might have a capital city in the form of Polokwane, but the province’s numbers make up only 10% of the country’s total population, despite being larger than the US state of Pennsylvania and the fifth-largest province in South Africa. The countryside is rich in beauty – grasslands and savanna make up what is commonly spoken about as ‘bushveld country’ with subtropical hot and humid summer that cause mists to hang over the ever-present mountains, and winters that are incredibly mild and free of frost. 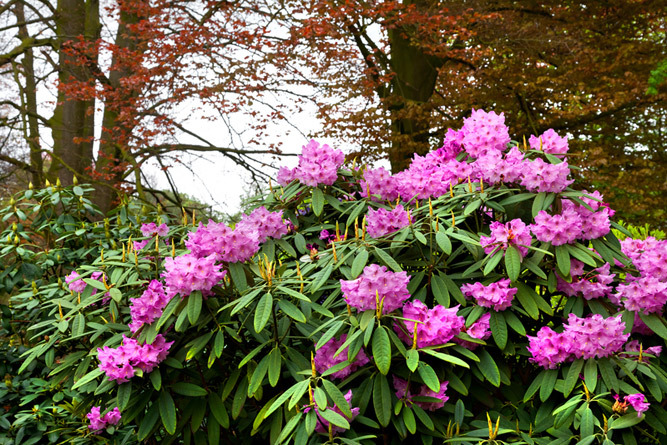 It is thus a place to visit all year round, and not short of a list of incredible things to do. Mapungubwe National Park is not only regarded as an icon of the area, but is also all that remains of the first South African kingdom and a World Heritage Site. Established around 850 AD these great ruins lie on Mapungubwe Hill, the site of a major trade centre hundreds of years ago. The artifacts exposed in archaeological digs include the famous gold rhino and bowl that date back to 1200 AD. 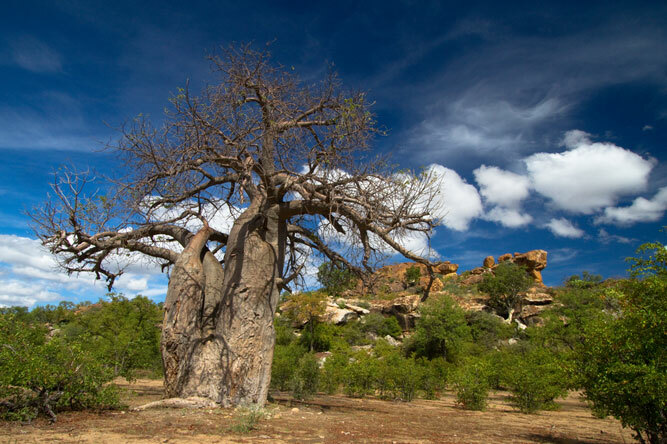 The ruins also happen to lie where three countries meet – where else can you say that you’ve seen Botswana, Zimbabwe and South Africa at the same time – and there are some spectacular baobab trees, fever trees and a huge array of birds. It is an impressive place to visit, not least because of the views over the confluence of the Limpopo and Shashe Rivers. 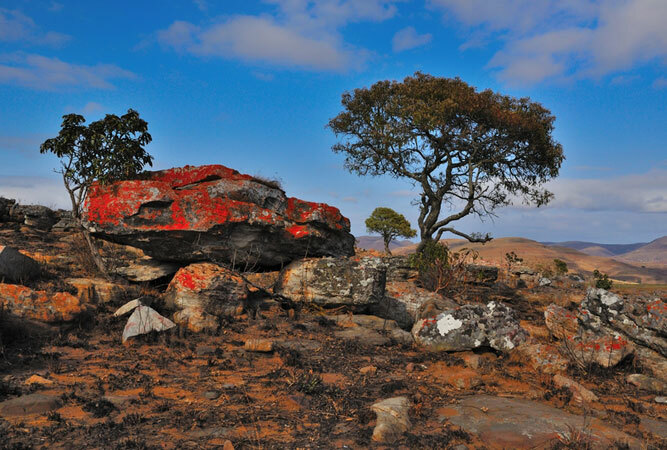 Beauty beyond compare, the Waterberg Biosphere Reserve is a UNESCO biosphere reserve that not only boasts archaeological evidence of Stone Age relics but also contains some of the most beautiful savannah scenery in the country. Within the reserve are a number of privately owned conservation and game reserves like Lapalala, Kwalata and Keta. Here you can experience the diversity of the bush, mountain scenery and an ‘audible’ silence unmarred by either over population or pollution. 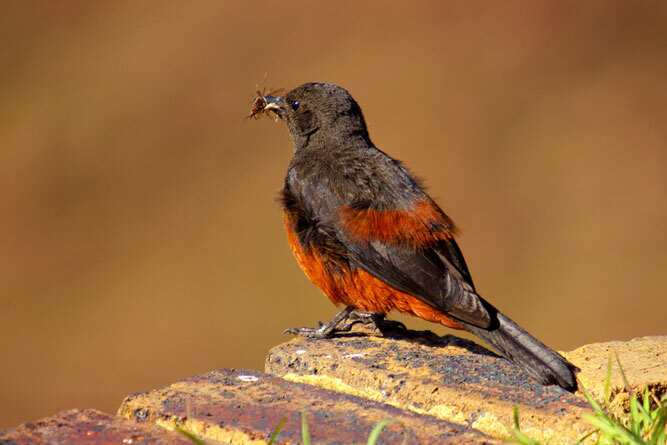 The Waterberg’s name comes from the combination of many rivers, streams, waterfalls and fountains that flow from the mountains that make up the Waterberg – the Sand River, Hoekberg, Swaershoek and Moepel ranges. The Kruger’s reputation makes it one of the major reasons people visit South Africa. World class accommodation and a huge diversity of game-viewing options – from safari drives to elephant back and hiking opportunities – mean that this is one of the places to experience authentic encounters with the Big 5. This is bushveld at its best; a space so vast that you’ll travel for miles without seeing a boundary fence. Named after Limpopo’s famous succession of rain-making queens, who have lived here since the 16th century, the Modjadji Cycad Reserve is a break away from game viewing and a wonderful day’s worth of cycad viewing, picnicking, trails through the forest close to Modjadjikloof and a highlight of anyone’s visit, not least because of the enormous concentration of single-species cycad, also called the Modjadji palm and one of the country’s natural wonders. The cycads combine to form a dense forest on the side of a steep hill. Drive over 2000 kilometres in an arc following the Limpopo River – the natural migration route of elephants, and later still, a major trade route. The route connects the Indian ocean with the vast interior. The idea is that you follow in the footsteps of ivory, slaves, gold and other trading goods past the stone remains of Mapungubwe and Thulamela and through a wilderness that is as much about back routes and remoteness as it is about being surrounded by a countryside so beautiful that you rediscover yourself. And if thrilling 4×4 driving is what you’re after, then there are plenty of hidden tracks, long-forgotten paths and dust eddies to make this an experience of note. Be aware that as a newcomer to Lake Fundudzi it would be only polite to turn your back on the water and look at it from between your legs. This is the traditional ritual after which the lake is named, although you will need permission to get that far, as the lake is regarded as sacred and fiercely protected by the Venda People. You can, however, view the lake from an approach road in the surrounding mountains. And it will make a great story to tell others. Situated just outside Tzaneen, these falls lie in a protected nature reserve, surrounded by mountain countryside, and a perfect place to have a picnic or a braai under enormous trees. It is a wonderful space in which to have time out, and a swim is not out of the question if braving ice-cold water is within your capacity. And the falls themselves are pretty impressive, surrounded by beautiful trees and cascading over a myriad rocks, some of which double as a slide, but care needs to be taken when doing so. This is a little village perched on the edge of an escarpment and regarded as possibly the quaintest village in the province. Whilst its origin is the original gold rush, its residents and visitors are not at all flustered or driven by time. To the contrary, one goes to Haenertsburg to experience the magnificence of the surrounding vegetation and rolling grasslands, and to climb the surrounding mountains. 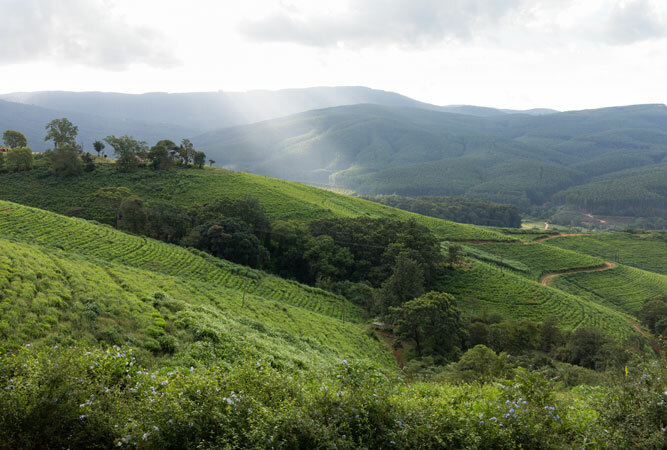 The Magoebaskloof Pass leads from the Highveld of Haenertsburg to the Lowveld and the Kruger National Park, falling 600m in altitude in just 7 kilometres.